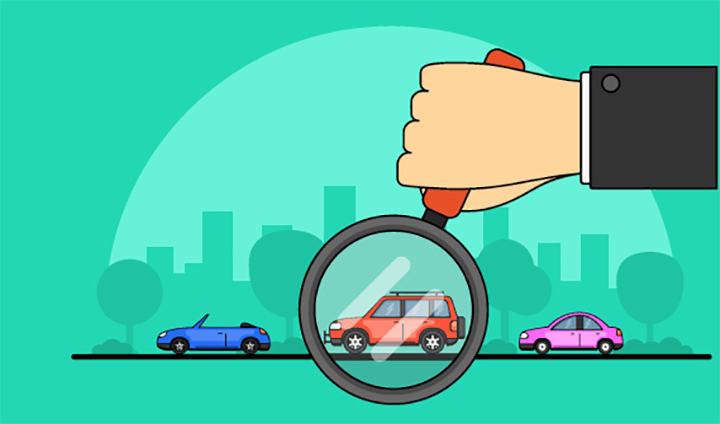 Between private sellers and dealerships, finding a reliable used vehicle isn’t always easy. To help you navigate the marketplace, we’ve debunked three of the biggest myths about buying pre-owned vehicles, from extended warranties to the true car value. Myth #1: All extended warranties are scams. When you’re putting a big investment into buying a vehicle you should want to protect it. While extended warranties can be pricey, the amount you pay for repairs later may end up being much more. Myth #2: Vehicle history reports are good indicators of the true condition of the vehicle. While vehicle history reports show who owned the vehicle, they don’t show the quality of any repairs or any accidents in which the vehicle was involved. Have the vehicle inspected before you buy it. Also, be sure to ask the seller to show you receipts for all repairs performed on the vehicle, as well as the vehicle history report. Myth #3: The Kelley Blue Book value is the actual value of the vehicle. A vehicle’s value listed on Kelley Blue Book is simply an estimate of the value of the vehicle in good condition. This value doesn’t account for any accidents in which the vehicle was involved or any repairs that the vehicle needs. A pre-inspection by an auto repair technician will reveal the true condition of the car and help you determine the true value of the vehicle. Our AAA Auto Buying team can help you see through the myths of buying a used vehicle. We can find your next vehicle — new or used. You don’t have to worry about having a pre-inspection performed on any vehicle you’re considering purchasing from our auto buying team. All our used vehicles are inspected by an ASE Certified Master Technician to ensure the highest quality and performance. In the market for a used vehicle? For more information or to start the car buying process with one of our team members, visit us at AAA.com/AutoBuying or call 800-590-0145.